An iconic early photos of one of our nation’s military men depicts a war-ridden soldier smirking at the camera with a cigarette dangling precariously from his lips. Soldiers like our tobacco-toting friend were the heroes of their day, America’s role models and protectors. Fast-forward a couple of decades and the world’s view of smoking has changed dramatically. 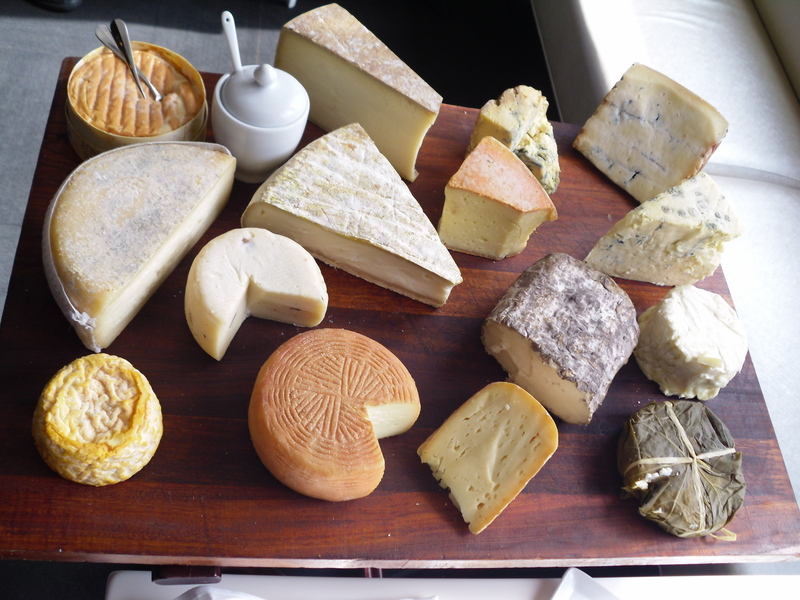 As it’s no longer cool to take that drag of smoke, soldiers have evidently turned to a new addiction – cheese! 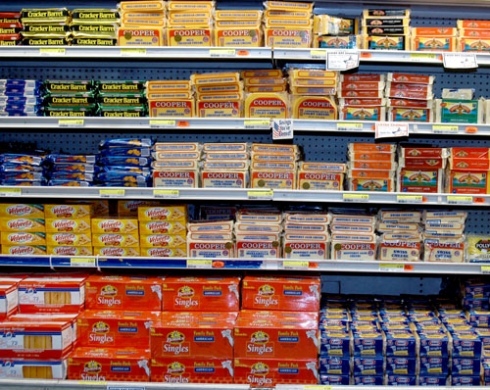 According to the government’s Defense Commissary Agency, cheese wedged out cigarettes by over one million dollars in sales over the past year, making it the number one item sold in military commissaries. Why the turn from smokes to Stilton? Good question. 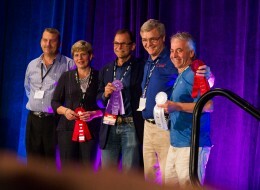 For more on this cheesy victory, check out the article from Karen Jowers of the Navy Times here. American cheesemakers have been hard at work bringing new and exciting cheeses to market this year. The art of creating even the most tried and true cheeses are a test to even the most experienced artisan. Attempting new formulas, flavor combinations, and aging processes can bring about hundreds of heartache before that perfect melding is achieved. 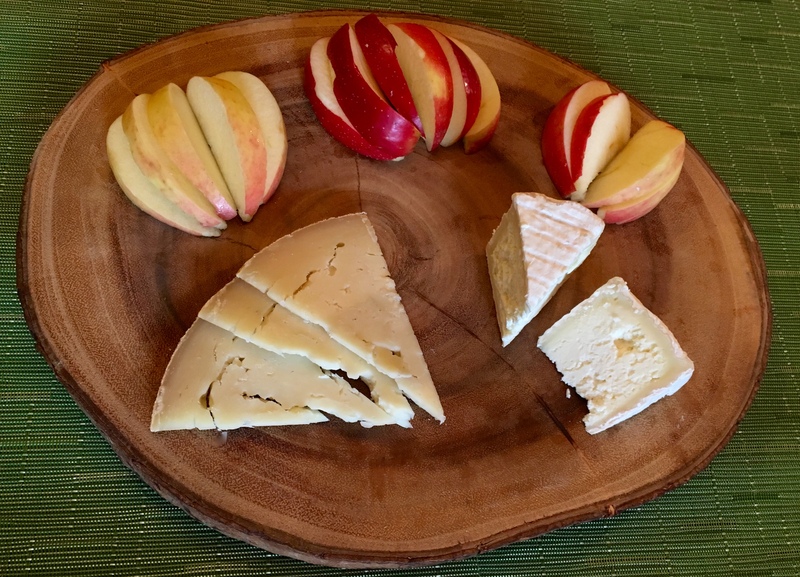 Gordon Edgar, cheesemonger at San Francisco’s Rainbow Market, fellow cheese blogger, and author of Cheesemonger, Life on the Wedge, counts down some of this year’s fabulous fromage newbies as a guest cheese blogger for the SF Weekly. 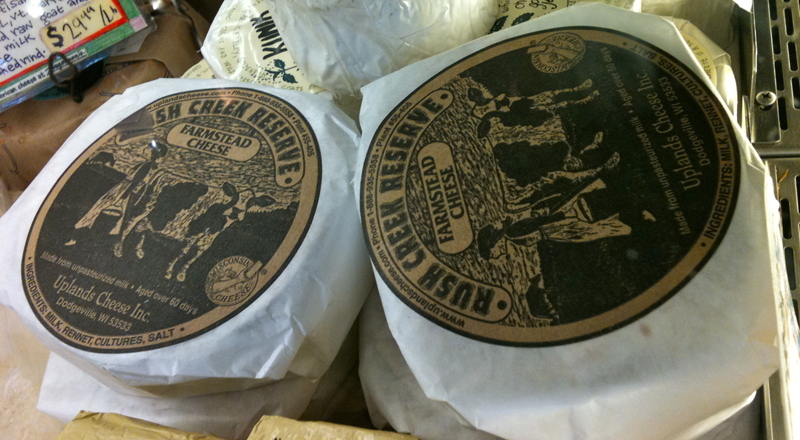 Making the list is one of my personal favorites, Rush Creek Reserve. While we may disagree on how stellar this cheese is (I think it’s spot on fabulous while Gordon feels it’s still a work in progress) his list seems spot on in choosing this year’s stand outs. You can read the article in it’s entirety here and be sure to check out Gordon’s blog at gordonzola.net. Don’t see that favorite new cheese on the list? Give The Mouse a shout and let us know! Like most American kids, I grew up on good ol’ Kraft American cheese. In fact, for the first few years of my life it was pretty much all I ate on a regular basis. I would fold it into tiny squares and eat each section one at a time or nibble around the edges, working my way in. It was fun, tasted great, and no worries about cutting myself with a knife thanks to those individual plastic wrappers. 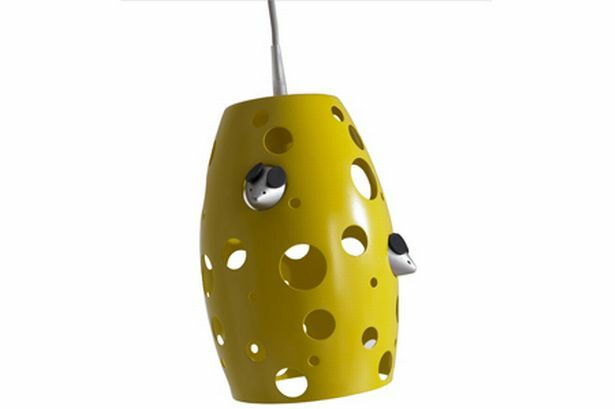 Unfortunately, it turns out I may not have been eating cheese after all! Mind-blowing, I know! the following video is an informative (and pretty funny) tell-all on America’s most popular cheese….product. Thanks to Culture Magazine for bringing this to my attention. Stay Cheesy!